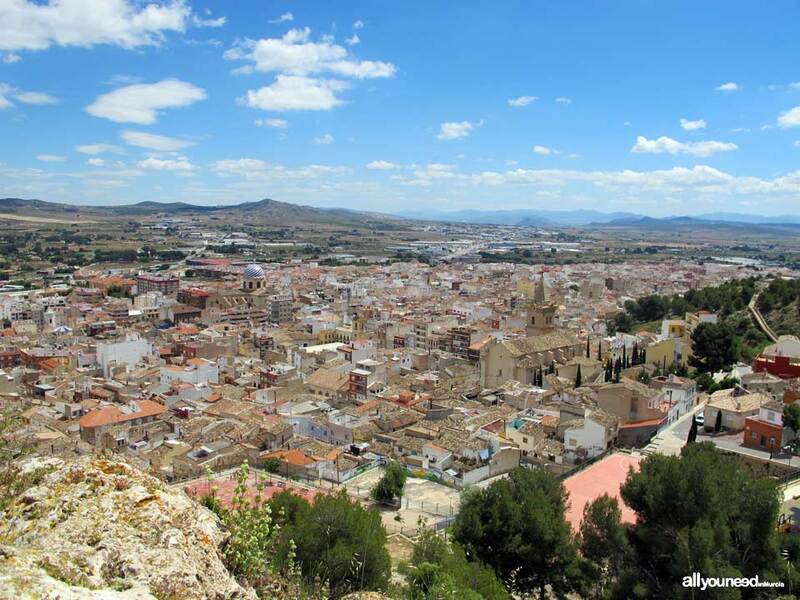 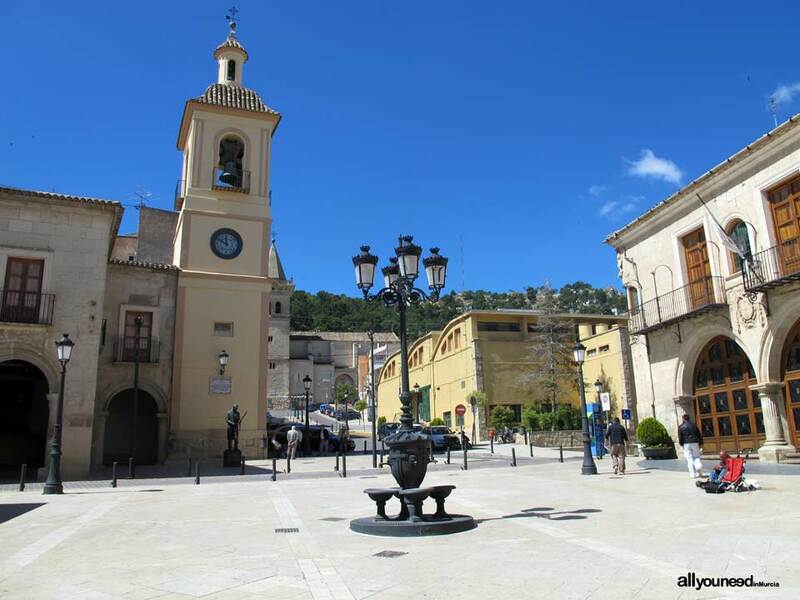 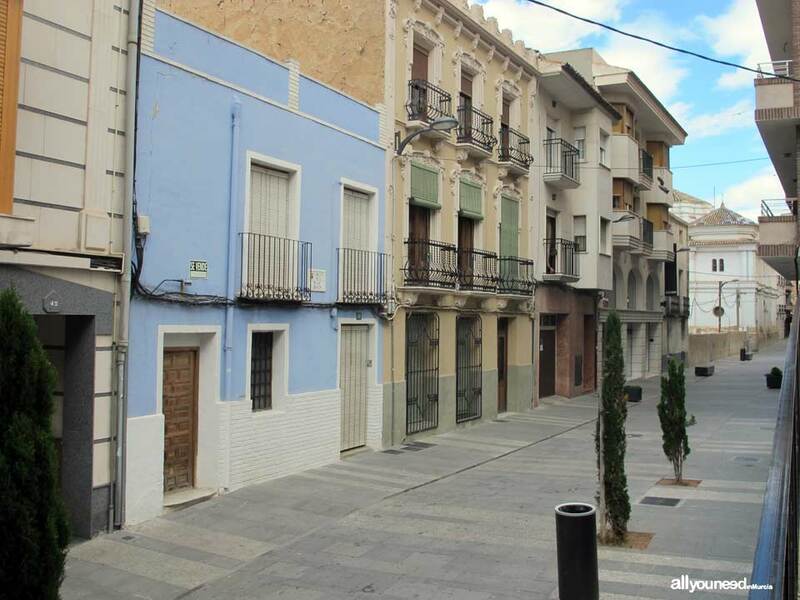 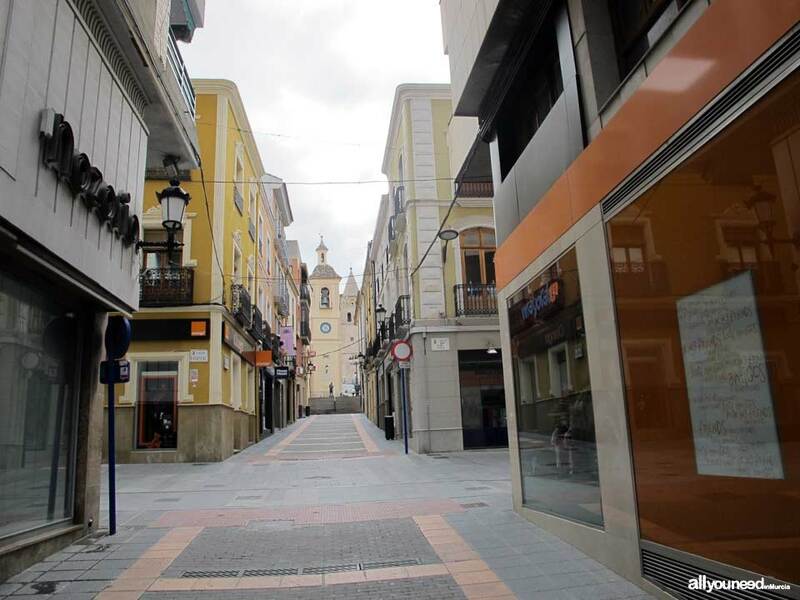 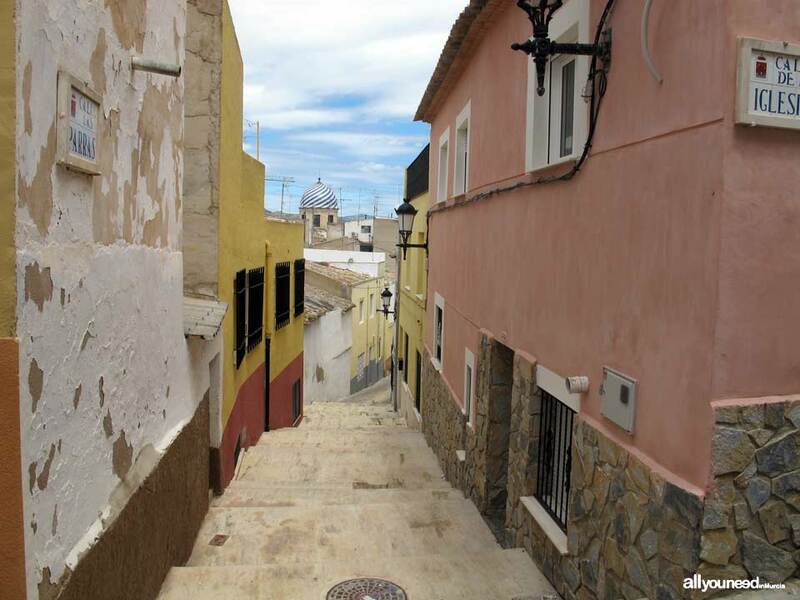 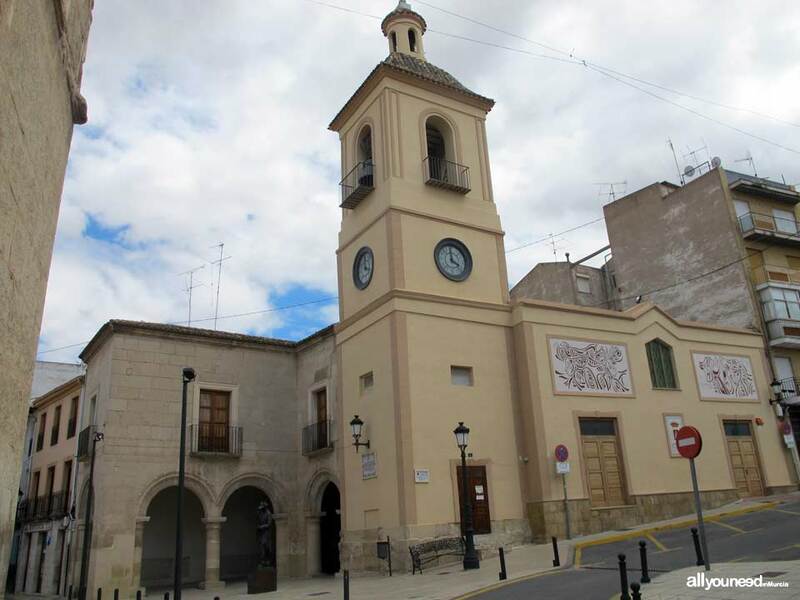 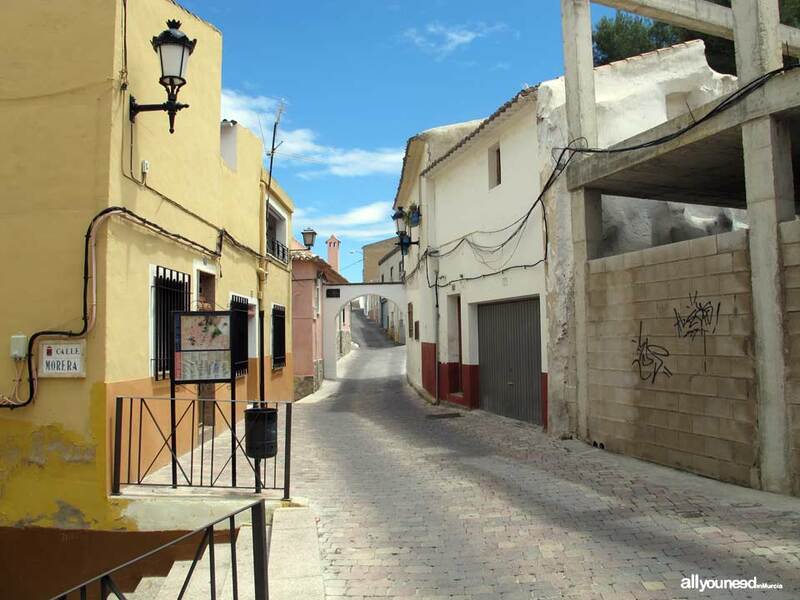 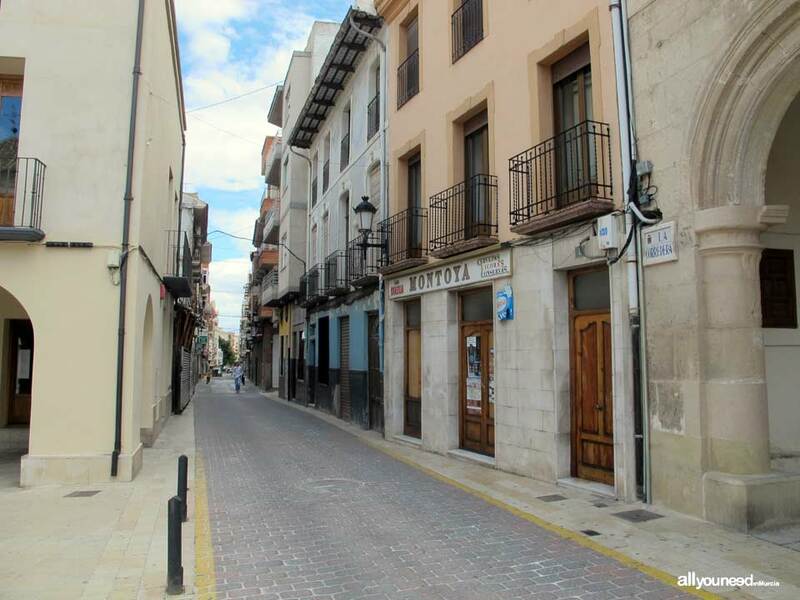 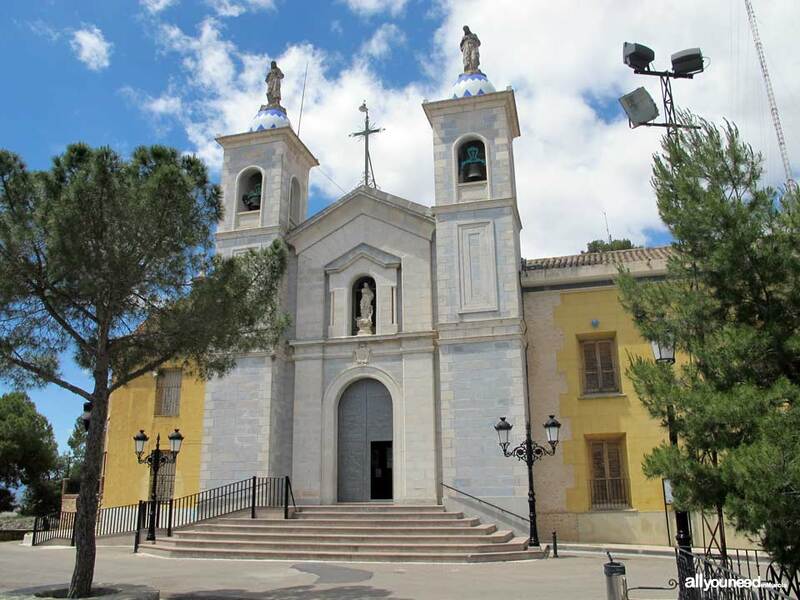 Meeting point between the provinces of Valencia, Albacete and Murcia, Yecla is a town where its castle and the Virgen del Castillo sanctuary are the main architectural features. 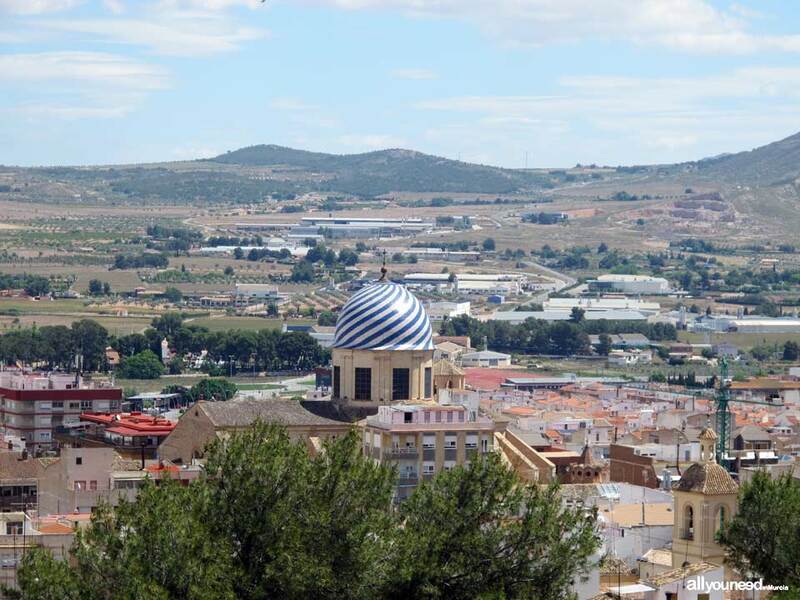 As for the city's name, it comes from the Arab word Yakka. 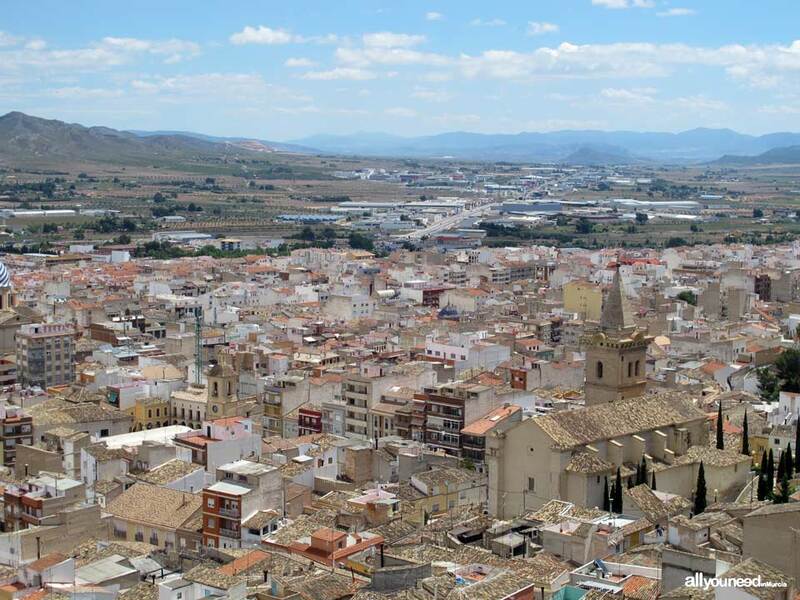 The spirit of Yecla differs from others in the Region of Murcia, partly due to its location as a route of transit for those traveling between the coast and the Castilian plains. 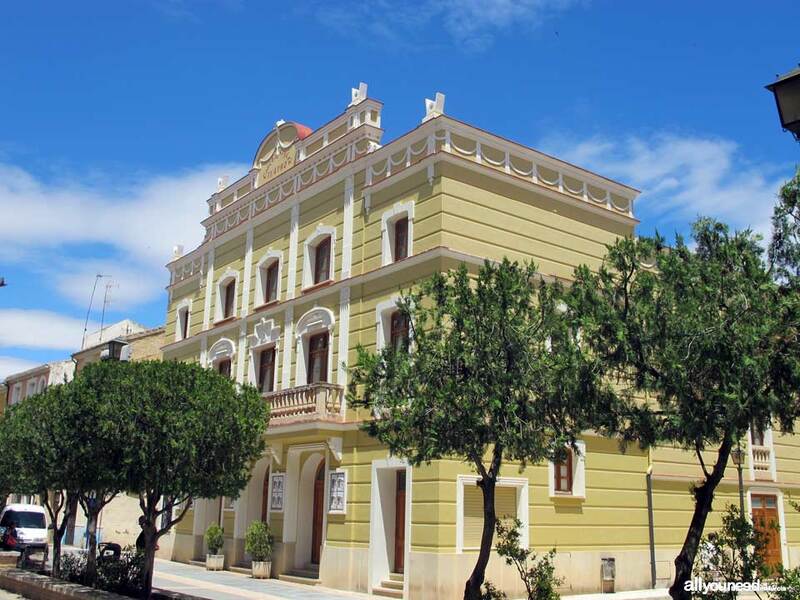 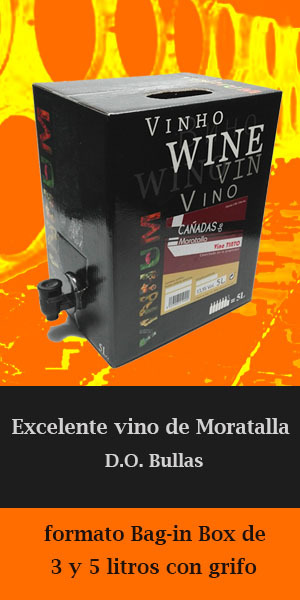 The economy of Yecla rests on two main pillars: furniture manufacturing, a consolidated sector in the area that holds a prestigious international trade fair every year, and the wine sector, which its own Designation of Origin. 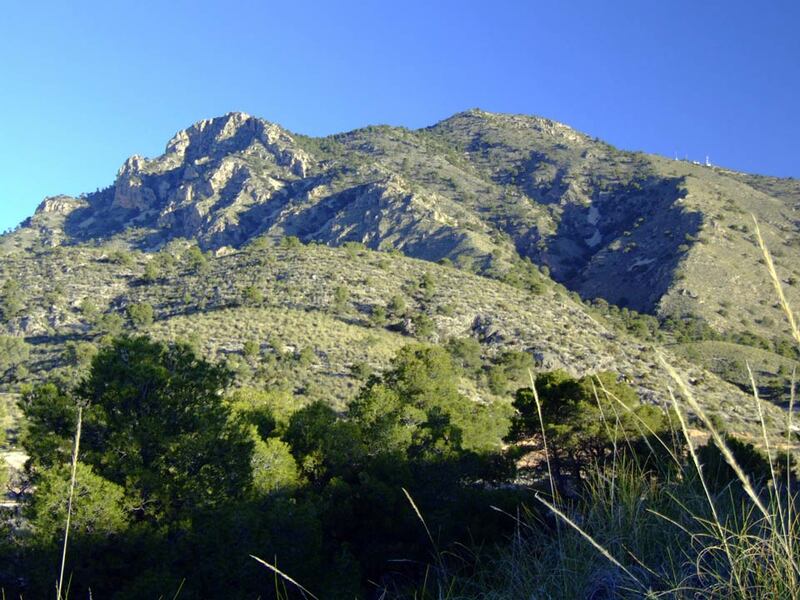 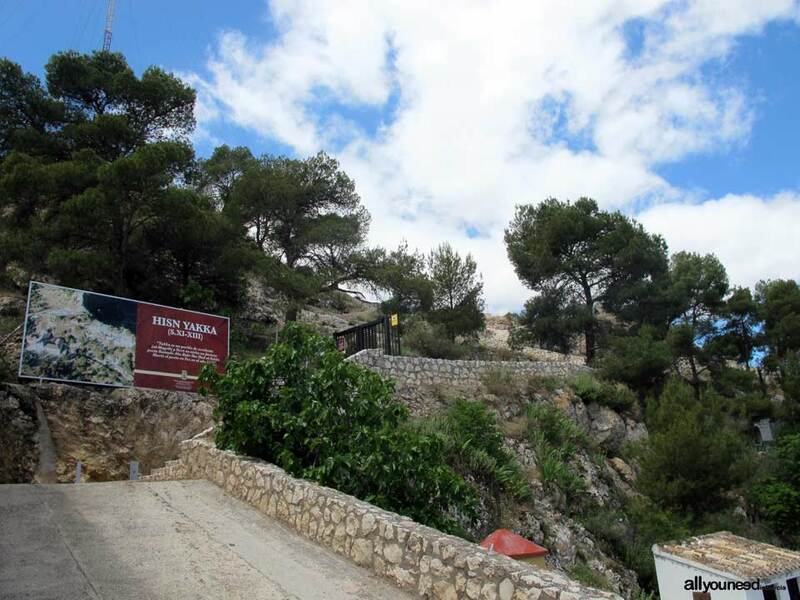 In addition to this, Yecla offers visitors many options for trekking, bike riding and cave exploration, in routes unveiling little treasures like the Monte Arabí mountain and Neolithic cave paintings in Canto de La Visera y Mediodía. 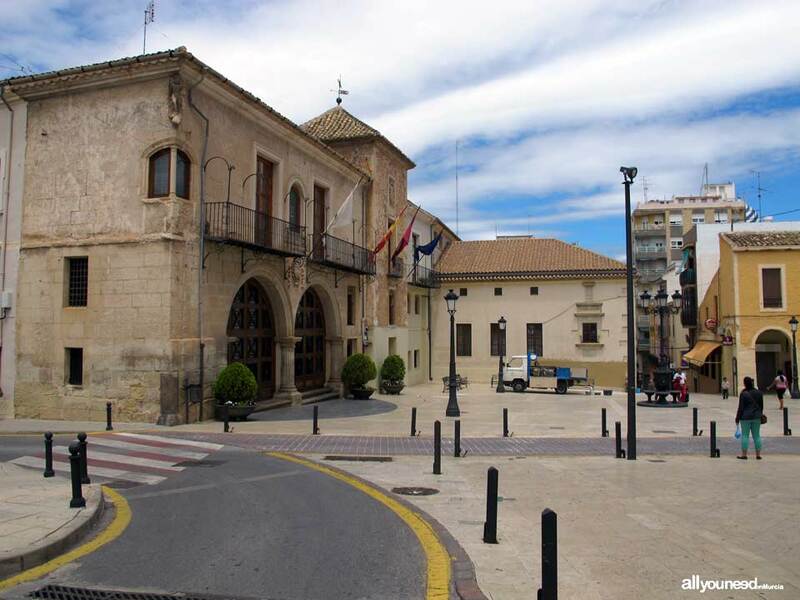 In the town itself it is worth checking the neoclassical temple of Basílica de La Purísima; the monumental main square (known as Plaza Mayor) with its six Renaissance arcades; and the palaces Palacio del Concejo and Palacio de Los Alarcos.